to jump in to enjoy the fun! prices for fun in the sun! 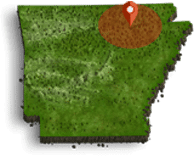 Enjoy a day of fun at Crown Lake in Horseshoe Bend Arkansas! offers. Take the kids on a fishing trip to Diamond or Crown Lake.